Rent a Violin from £9.00 a month. 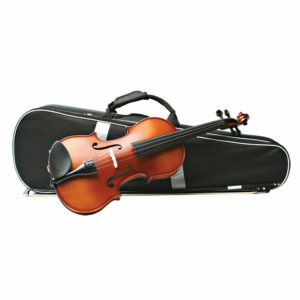 Rent a Viola from £12.00 a month. Rent a Cello from £22.00 a month. 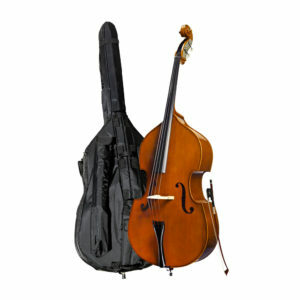 Rent a Double Bass from £45 a month. Our Online Rental Scheme offers all the benefits of our long running Student Rental Scheme to customers living too far away to visit the shop. 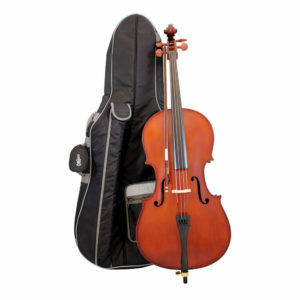 We have a large selection of violins, violas, cellos and double basses to hire in all sizes and offer a choice of basic and intermediate standard instruments to our online customers. There is a three month minimum rental period which is payable in advance with subsequent monthly payments being paid by Direct Debit. All our rental instruments are set up and checked in our workshop to ensure optimum playability and are supplied with a case, bow and rosin. There is a one-off shipping charge applied at checkout to cover the cost of delivery only. 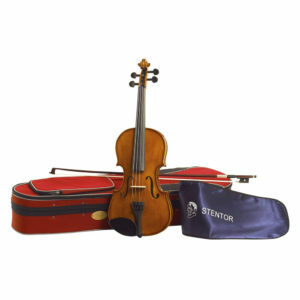 This is £10 for violins and violas, £20 for cellos and £50 for double basses. We ask that you retain the shipping box and packaging for ease of return.